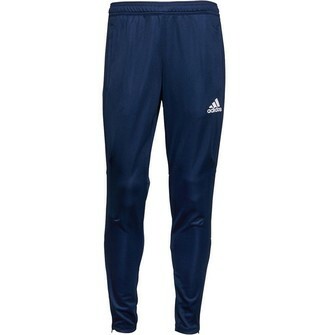 Code: IN6AD16511 Colour: Navy/White Product Detail: adidas training pants with climacoolÂ® technology. BP9704 Printed branding. 100% polyester. Elasticated drawcord waist band. Two zip pockets. Ankle zips. climacoolÂ® moisture wicking fabric.